Bharat kandelwal AIR 5 in IIT -advance, State Rank-I in IIT main & advance, Top rank for IIT –Mumbai. He secured 97.2% in Class XII Board. A Science student Bharat has always bagged awards in IT/Science Quiz and Olympiads. A CITY TOPPER Anchal Sharma who joined school in Jr Kg has scored an over whelming 97.8% in XII board exam with 100/100 in Political Science and Psychology. She has been an all rounder, a state level Badminton player and exponent in Hindustani Classical music, and also a member of school cabinet. 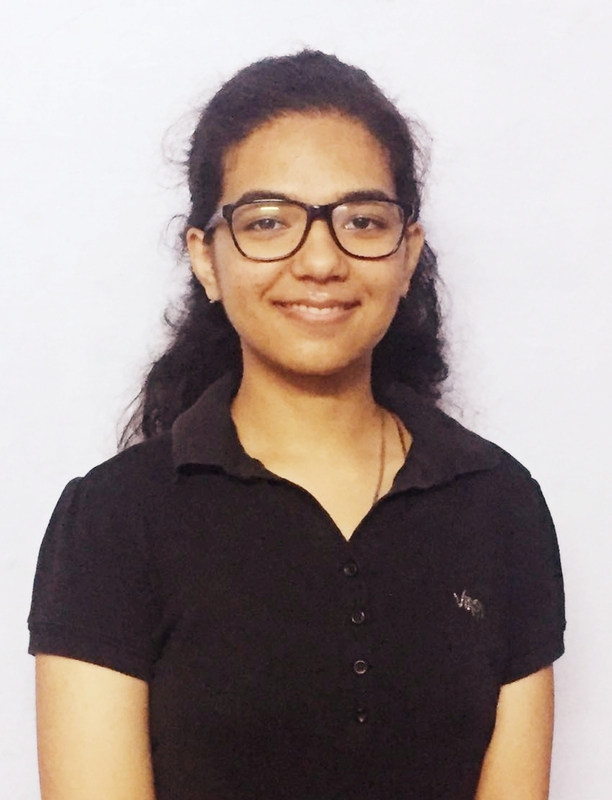 The city and school topper Darshini Shah, a scholar with consistent performance, has secured 97.6% (Science) in XII board examination with 100/100 in Psychology. A sincere and focused student, Darshini is a voracious reader and an inquisitive learner who enjoys analysing situations and producing quality results.She aspires to become a psychiatrist. The State and City Topper, Aashvi P. Shah has scored an over whelming 97.4% (Humanities) in XII board exam with 100/100 in Psychology. She is a focused and self inspired student who strives for perfection. She has been an all-rounder. She has participated in various quizzes, the Youth Parliament and been an active member of the Entrepreneur club. She aspires to join government service. City topper Sonam Chhomo secured an overwhelming 97.8% in class 12 cbse boards . A hardworking and determined student , she participated in various school activities . She aspires to become a successful civil servant . 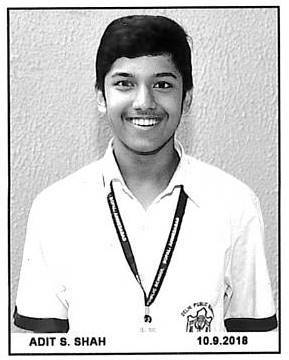 Adit Shah Student of Delhi Public School-Bopal,Ahmedabad of class 11-D Participated In CBSE National Table Tennis tournament held at Kaushalya World School, Greater Noida, Uttar Pradesh from 19 to 24 November 2018 and emerged as champion in Under-17 Mixed Doubles category.